Step aside gentlemen and make room at the bar! Women are breaking and entering into the whiskey "boys club" and they're not looking back. More and more women are sipping from the same spirits bottles as men, and liking it! A new report in Forbes Magazine shows women are drinking whiskey in record numbers. In fact, 37 percent of all whiskey drinkers in the U.S. are now female. As women account for the fastest-growing segment of worldwide whiskey consumers, the sweet pink drink scene is quickly disappearing. Reemerging from the cosmopolitan ashes are empowered women, with even more powerful palettes, and whiskey is the drink of choice. An article by WNDU.com explains the question "what's behind the surge in female whiskey drinkers? 'I actually consider whiskey more delicate than vodka: a lot more layers, a lot more tannins,' Melissa Heim of Eastside Distilling explains. 'You get the dessert flavors.' She believes the wine tasting mentality transfers to whiskey: more women are now comfortable in tasting rooms."  Whether you’re new to whiskey or a connoisseur, Whiskey Tango Foxtrot has arms wide open to any women who are curious about the dark spirit by offering a 3-part tasting. 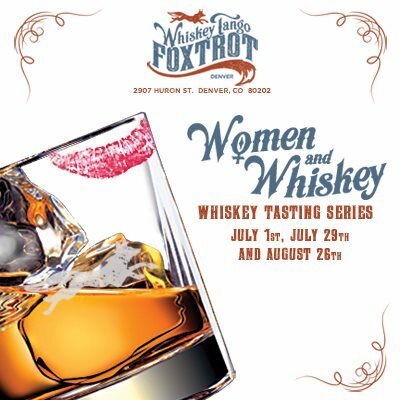 "The Women and Whiskey events with Whiskey Tango Foxtrot are outstanding. Whiskey is a fascinating but complex libation and never has there been such an accessible introduction geared towards women. The tastings are interactive, fun, and extremely informative...it's a relaxed atmosphere that gives all the necessary tools for women to not only learn about but also be able to speak to whiskey and it's deliciousness. I can't wait for the next installment in the series!" stated Alex Barse, Account Executive 5280 Magazine. The next Women & Whiskey tasting is August 26th at 7:00pm and will feature a scotch and cheese pairing. Click HERE to purchase tickets! Space is limited.